Heidi Nau graduated with a degree dental hygiene from Ohio State University in 1979. 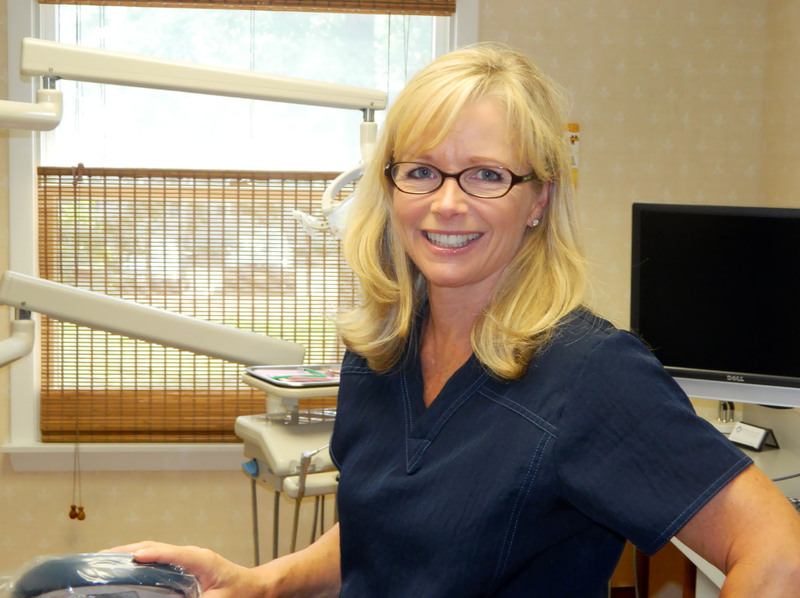 She has vast experience in the field, having worked for 17 years in general dentistry and periodontal offices. Heidi furthers her education yearly by attending several continuing education seminars and is our new product “guru” by staying abreast of the latest and greatest products for use in our office and by our patients at home. Heidi is extremely enthusiastic about dental hygiene and our patients benefit from that with a renewed appreciation for their teeth and gums after their visit.